This assassin is the steeliest of all Mortal Kombat characters, and now Mezco pays tribute to one of his most fiendish moves; the Ice Clone. 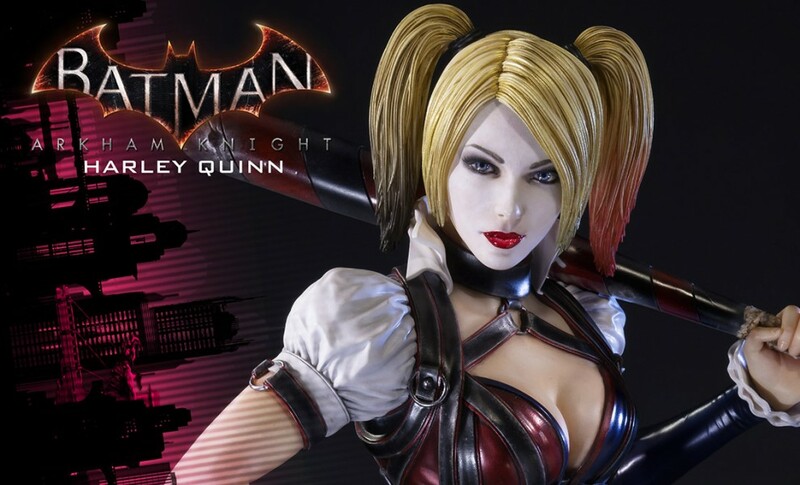 To ensure a game accurate likeness, correct to the finest detail, Mezco’s award-winning design team has digitally sculpted the figure using the digital files from the game developers themselves. This special limited edition version is cast in a unique translucent blue that replicates the ice blue effect seen in the game. 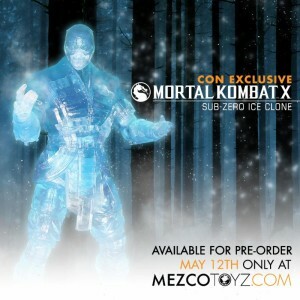 Sub-Zero’s ice clone comes with his game accurate ice ball and ice daggers, as well as a set of alternate hands. All the accessories in the limited edition version are cast in matching translucent ice blue color. 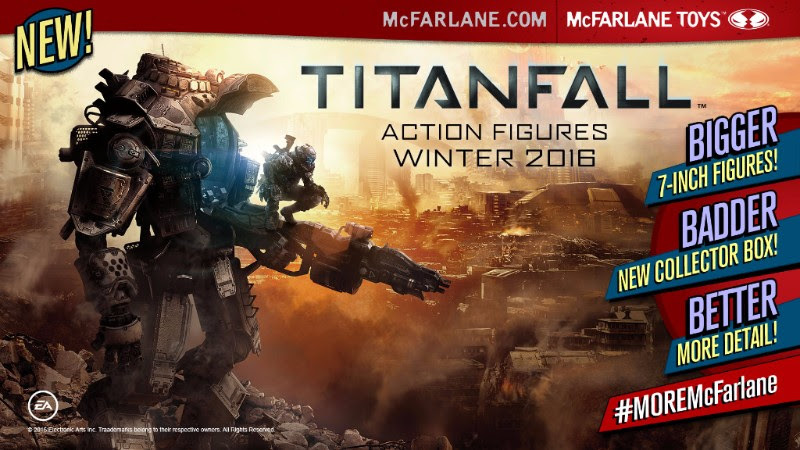 This 6inch scale version features 23 points of articulation, many with ball joints, allowing him to recreate all the moves and poses that have made him part of gaming legend. Sub-Zero’s Ice Clone comes in a collector friendly blister card perfect for display.